July is the heart of summer. 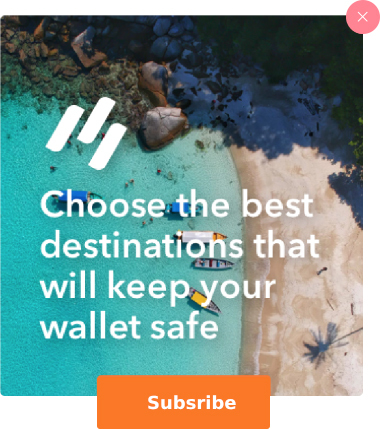 The temperature is high, the days are filled with sunshine, and travelers the world-over dream of beating the heat by embarking on a dream vacation. 1) Attend a large event that attracts thousands of visitors yearly. Cities that host annual events like these have the infrastructure and programming to keep such a large influx of visitors comfortable and entertained. Plus, the atmosphere during these times is simply incredible. If you want to get a glimpse of normal life in the city, stick around for a few days after the event has ended. 2) Go off the grid to a location that is remote, lesser-known, or low-profile. Need some July vacation ideas? Here are seven of the best places to travel in July. Some might be lesser-known, but they offer numerous chances to have a memorable and unique trip. 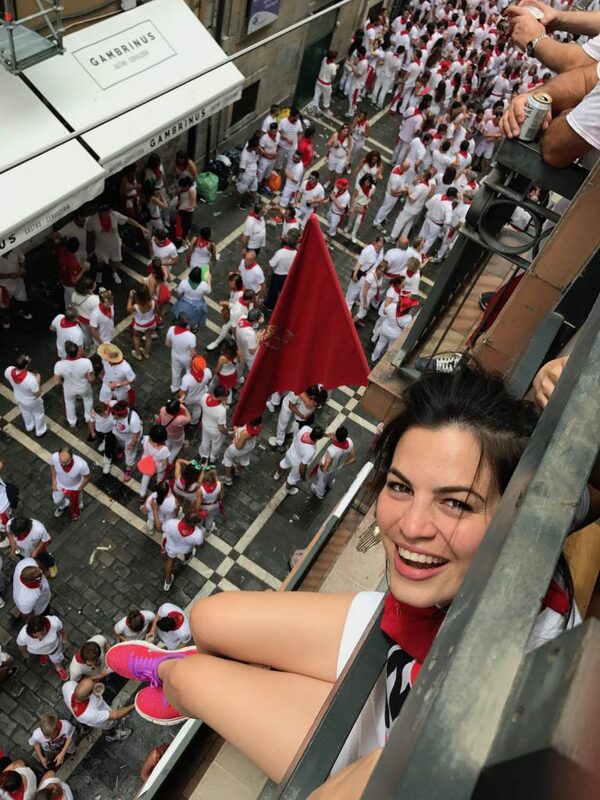 There is nothing quite like the San Fermin Festival. The weeklong festivities are best known for the event’s highlight – the Running of the Bulls, in which dozens of bulls are unleashed into the winding Pamplona streets to chase daring participants. The bull run will get your adrenaline pumping even if you are just spectator, but there is plenty more fun to partake in including a rocket launch, processions, parades, fireworks, sport matches, dance parties, and a closing ceremony. 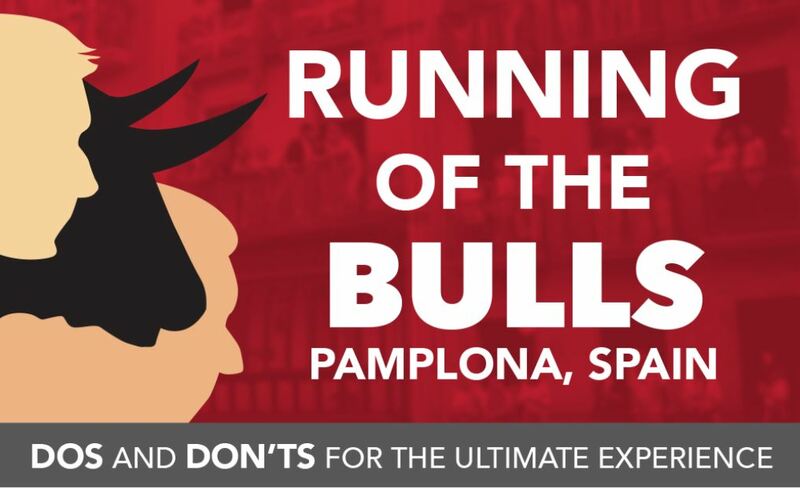 Our top tip for a Pamplona vacation in July? Plan early to get a balcony with a prime view of the run. But don’t head all the way to Spain just to stay in Pamplona! Since you will likely be flying into Barcelona anyways, we recommend enjoying the roadtrip between Barcelona and Pamplona. 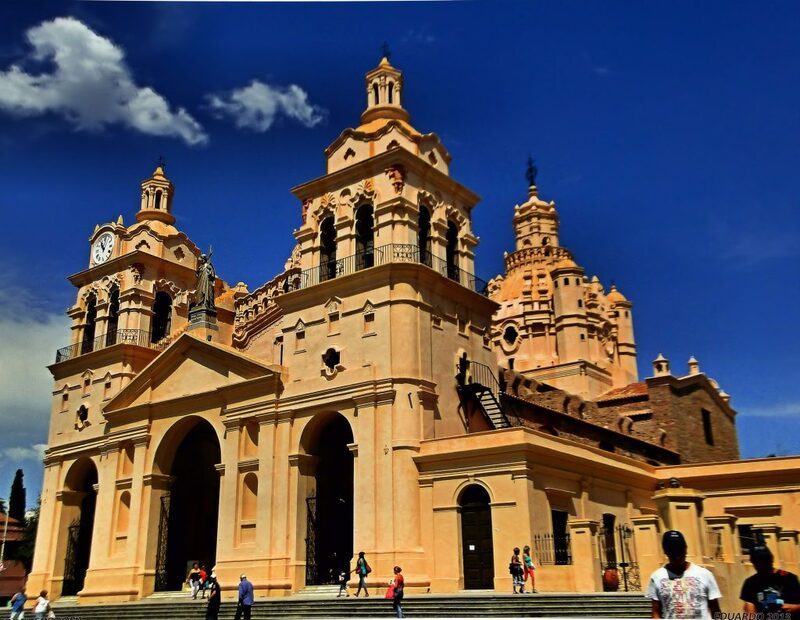 Whether you take the train to explore the gorgeous city of Zaragosa and its beautiful cathedral or rent a car to visit the Pyrenees mountains in the stunning village of Alquezar, you can’t go wrong. Spend a dedicated chunk of time in Barcelona too, one of our favorite cities to visit in July or anytime really. 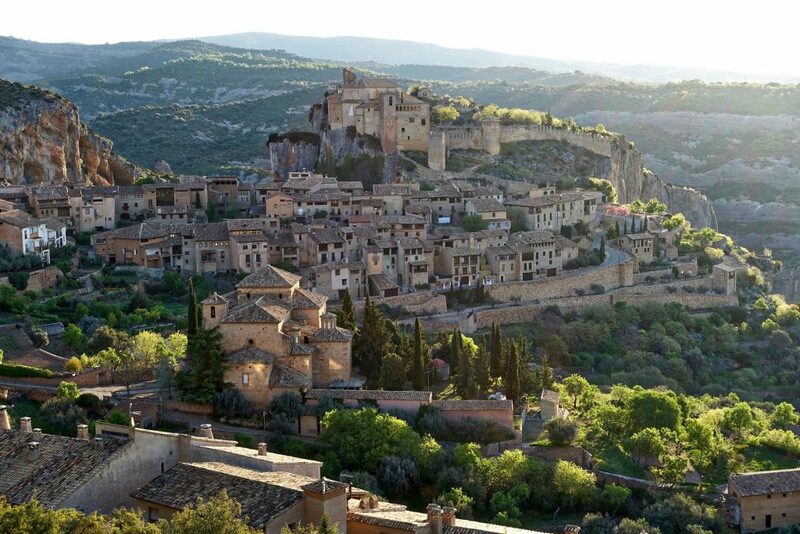 Alquezar: This sleepy town of 301 residents will take your breath away. The European continent is so densely populated and developed, we often forget that there remains pristine and untouched wilderness between the many European metropolises. 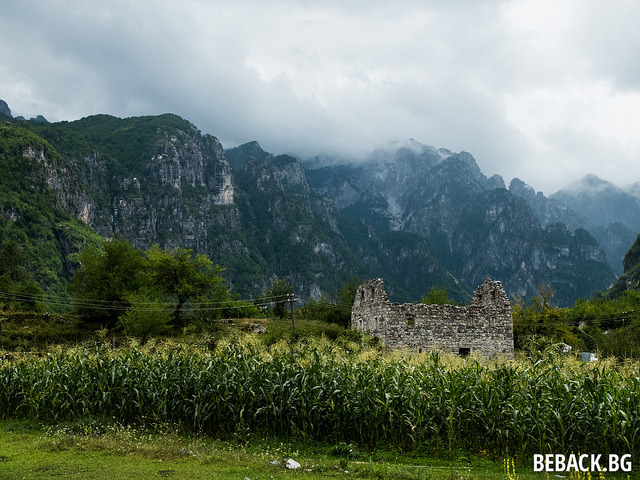 The Albanian Alps, also known as the Accursed Mountains, are one such place. 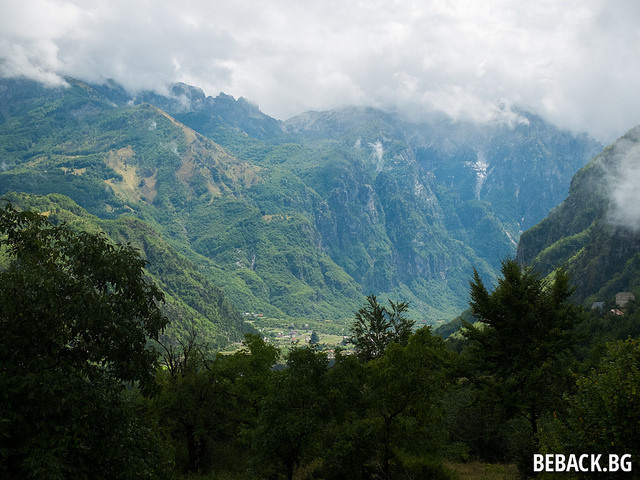 Lying on the western Balkan peninsula between Northern Albania and eastern Montenegro, this mountain range got its name for being “insurmountable” and “wild.” In fact, this is one of the only European mountain ranges that has never been entirely explored. Those looking to get off the grid will find their peace in Accursed Mountains. The Albanian Alps are home to Europe’s southernmost glaciers, a unique feature that is strikingly visible in the terrain. Erosion from the glaciers has resulted in incredibly steep limestone slopes, rugged cliff faces, deep canyons, and valleys filled with glacial lakes, whose icey waters are absolutely dreamy in July. The untouched lands are also home to some of Europe’s most incredible wildlife, including bears, otters, wolves, chamois, and the highly endangered Balkan lynx cat. Want to watch the oldest and most prestigious tennis tournament in the world? Go to Wimbledon. The competitors dress in white, but spectators have more freedom, though they tend to dress up and wear straw hats. Spend time at the All England Club and watch this Grand Slam tournament unfold. Savor the treat of strawberries and cream and cheer on your favorite players. 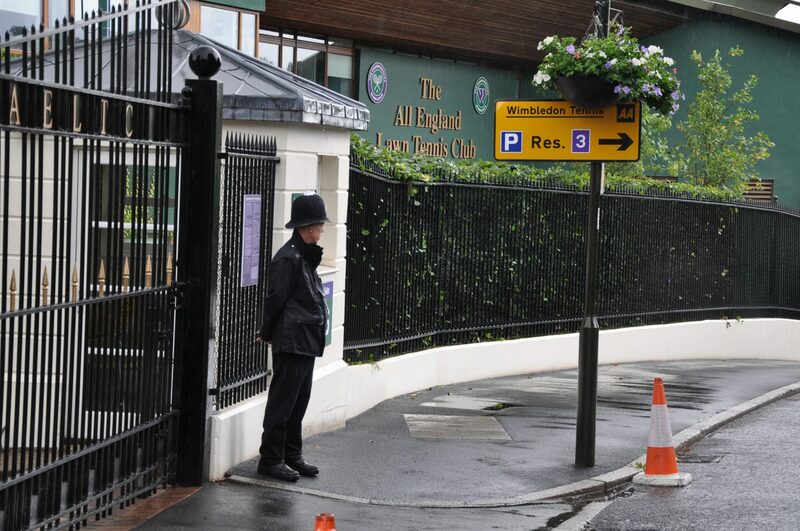 Wimbledon has much cultural significance as it is all about tradition. 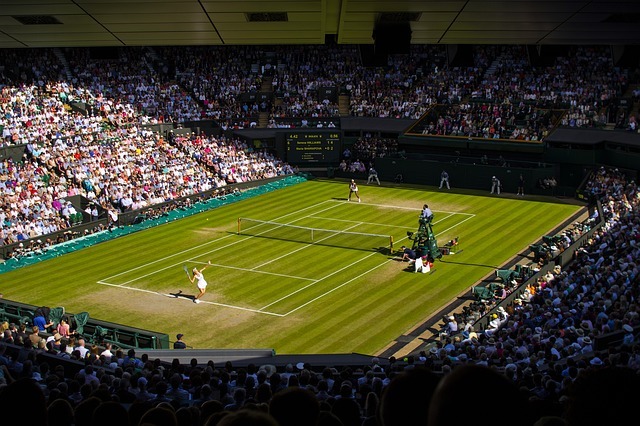 The games are still played on grass and millions of people still watch, breathless, as some of the world’s best tennis players battle it out for prizes. Get in on the action and see some matches in the place where it happens. 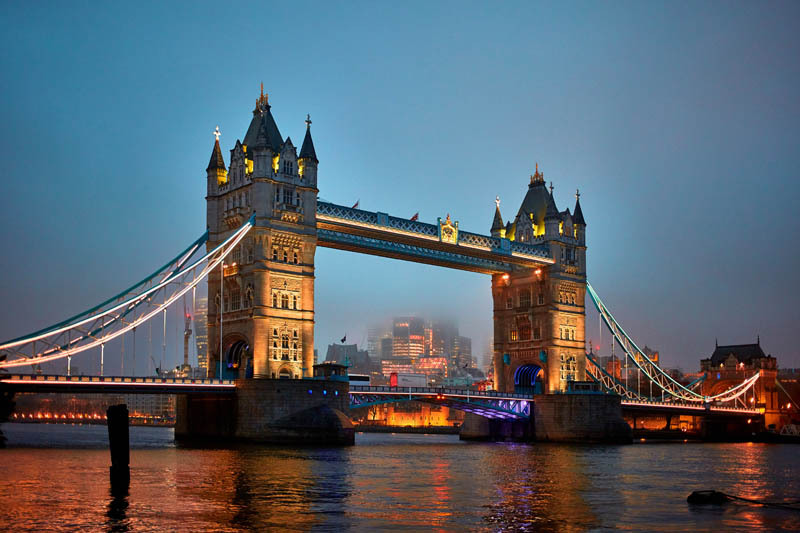 England’s capital offers many chances for exploration and is a global favorite for international visitors. 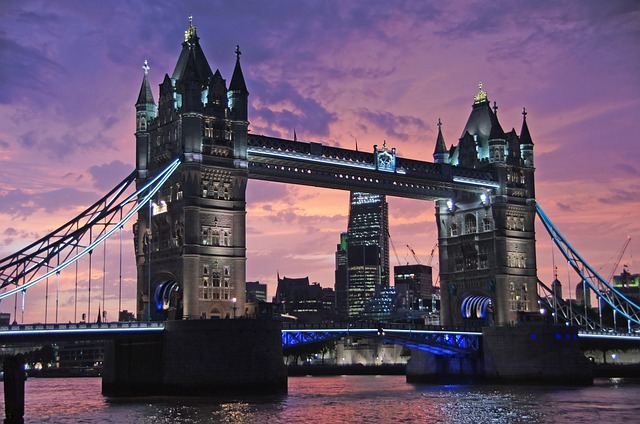 Sample food as diverse as London’s residents, experience incredible second-hand shopping, and explore vibrant neighborhoods like Knightsbridge and Notting Hill. The city’s cultural attractions are some of the best ways to spend a night. Take in a show at a West End theatre, or attend a BBC Proms classical music performance at Royal Albert Hall. 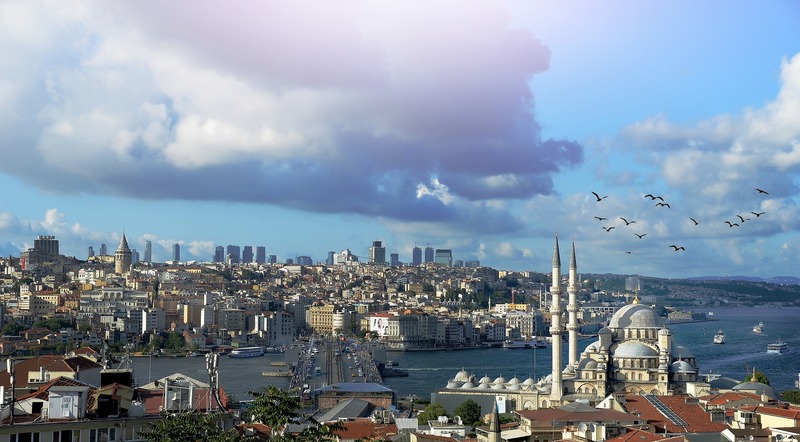 In the heat of the northern hemisphere summer, why not head south? Córdoba is Argentina’s second largest city and boasts incredibly warm winters especially in comparison to Buenos Aries. Though July is technically the coldest month of the year, it is not unusual for the temperature to rise above 80 °F. This city of nearly two million residents offers striking contrasts between historical monuments preserved from Spanish colonial rule and highly-modern industry and architecture. Winter in Córdoba is the perfect time to try some of the hearty regional dishes, including empanadas corobeses and locro, a meaty stew filled with potato, corn, and pumpkin. Explore the many musuems, cathedrals, and artisan street markets the city has to offer during the day, then enjoy the booming nightlife after dark – cuarteto beats and Fernet with Coke abound. 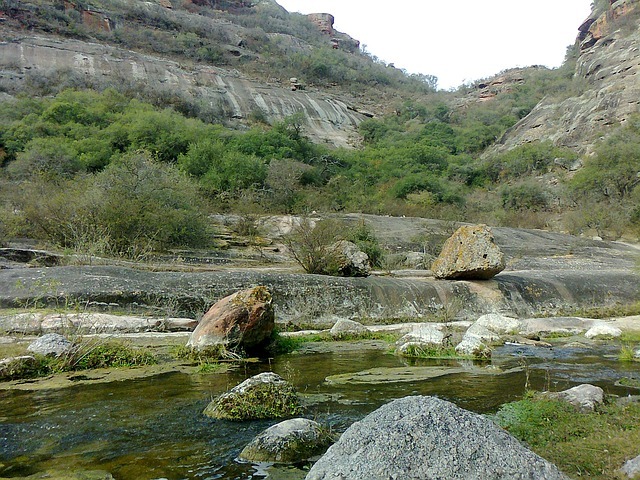 Take a weekend out to the countryside and hike and ride horses among real-life gauchos in the nearby Sierras de Córdoba. The perfect mixture of cool weather, culture, nature, and off-season make Córdoba, Argentina among the most perfect places to visit in July. Nerds and geeks of all shapes, sizes, species, and fandoms show up in droves for Comic-Con. 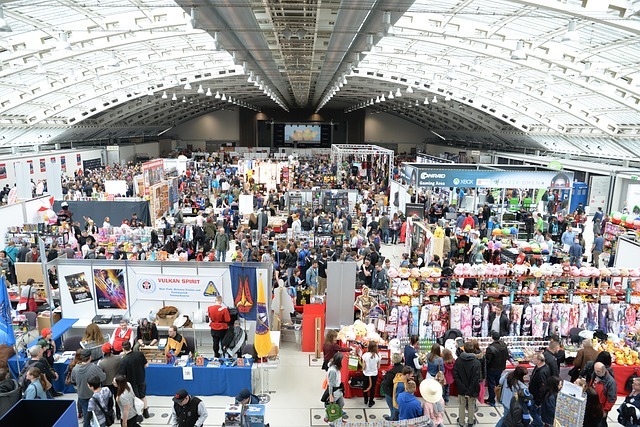 This multi-day event brings awareness and appreciation for comics and art, and is perhaps most famous for the elaborate Cosplay of its attendees. Attend workshops, panels, film and anime screenings, competitions and art shows. Meander through the massive Exhibition Hall, and get autographs from your favorite actors, authors and artists. The nighttime parties, hosted and attended by celebrities, organizations and media companies, such as Buzzfeed, IMDb and Warner Bros., offer chances to let loose after long days of attending various events. Between the costumes and the celebrities in attendance, Comic-Con truly offers some of the greatest people watching in the world. But it’s not just your nerdy side that will be delighted to visit San Diego. This Pacific coastal city has some must-visit attractions, including the sprawling Balboa Park and San Diego Zoo. Check out Queen Califia’s Magical Circle, a sculpture and mosaic garden that most visitors do not know about. From its seemingly perfect weather and multiple beaches to the friendly locals and fascinating sights, it is clear why San Diego (Comic-Con or not) can compete as one of the best places to travel in July. Looking to escape to a tropical paradise? Look no further than one of the best places to visit in July, the South Pacific islands of Fiji. Whether enjoy traveling in luxury or roughing it, Fiji offers accommodations to fit your style from five-star resorts to camping and hostels. July may be the dry season in Fiji, but this comes with some major perks. For one thing, you won’t have to deal with the daily downpours characteristic of the rainy season. Secondly the water is clearer than any other time of the year, which makes diving and viewing sea creatures and snorkeling all the more interesting. 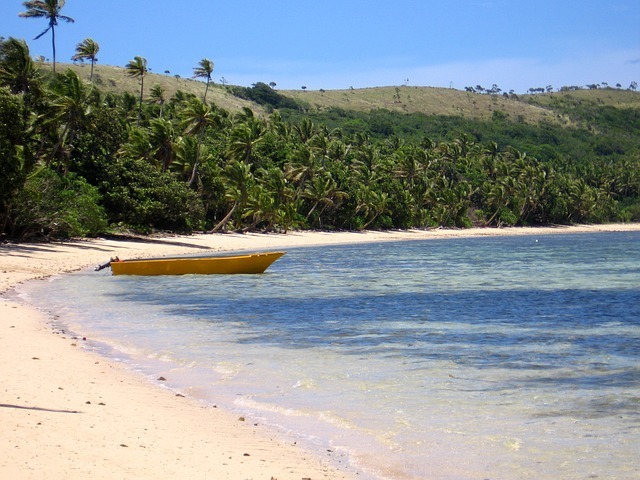 The Bua Province’s Namena Marine Reserve is over 27 miles long, and it stretches between the Viti Levu and Vanua Levu islands. 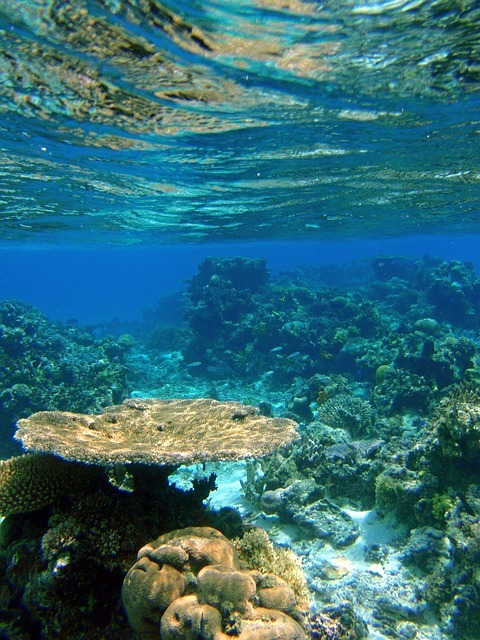 It is one of the most beautiful places to dive in the country, and is home to 1,000s of fish species and at least 400 corals and marine plants. To fully experience all that Fiji has to offer, consider joining a tour that offers trips to caves, lagoons and the chance to participate in water sports. Options are plentiful, and many interests can be accommodated. Also known as the British Open, this golf tournament may just be the grandest stop on the PGA Tour. As the oldest of the four major championships and the only one held outside the United States, it offers a one-of-a-kind glimpse into the ancient homeland of golf. 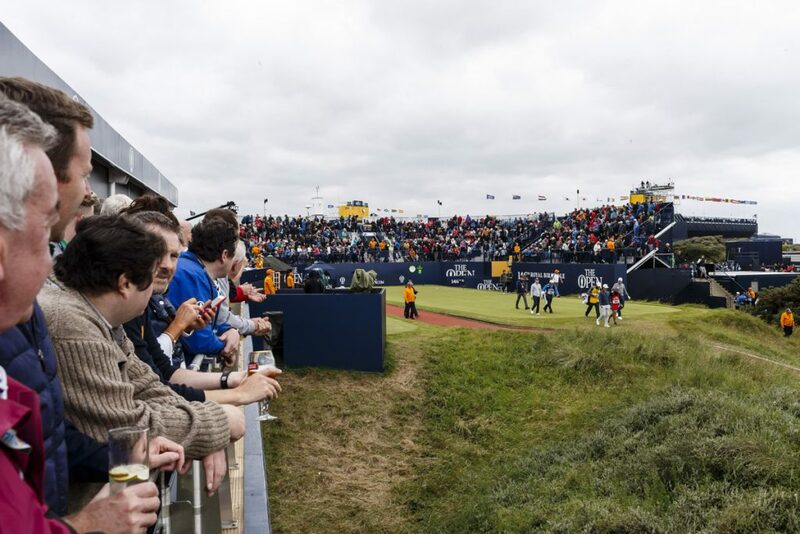 Fans looking for the perfect July vacation ideas will find nothing better than the Open Championship. Held at the rustic Carnoustie Golf Club in Angus, Scotland, this tournament has been running since 1860. 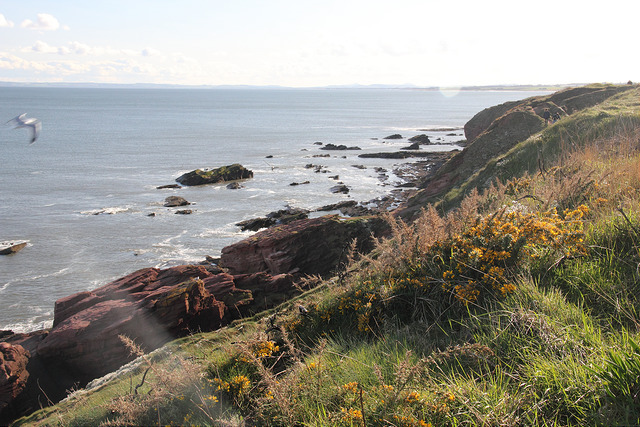 With such gorgeous scenery and so many years of tradition, the Open Championship has an unmistakable charm. But you don’t even need to be a fan of golf to enjoy this incredible location. Scotland is famous for its overcast, drizzly weather; July is simply the best time to get a glimpse of its sprawling, lush highlands with a healthy dose of sunshine. Clamber on ancient ruins, explore medieval abbeys, and stand on the edge of oceanside cliffs in this remarkable location filled with one-of-a-kind scenery. Imagination running wild with July vacation ideas? Let us make your dream vacation a reality! Join Bucket List Events this summer at The Running of the Bulls , the Open Championship, or Wimbledon.